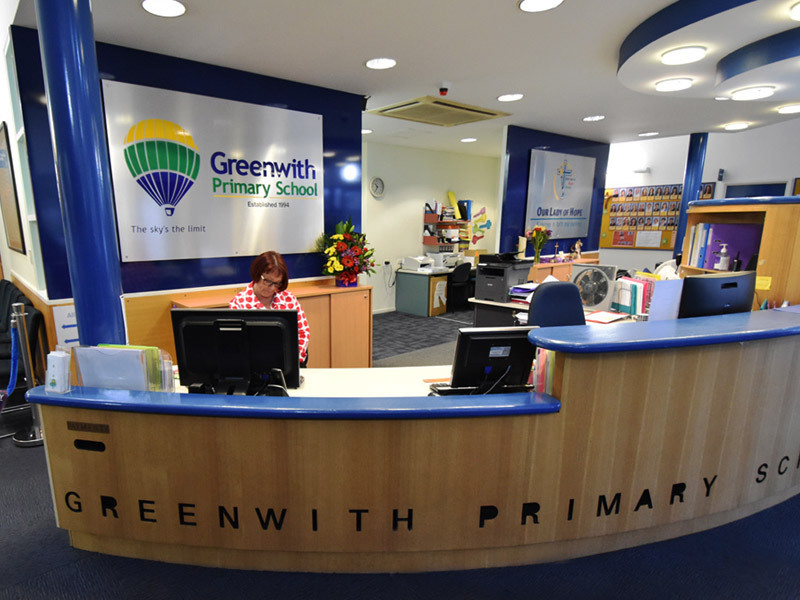 Greenwith Primary School is a dynamic and highly sought after school. 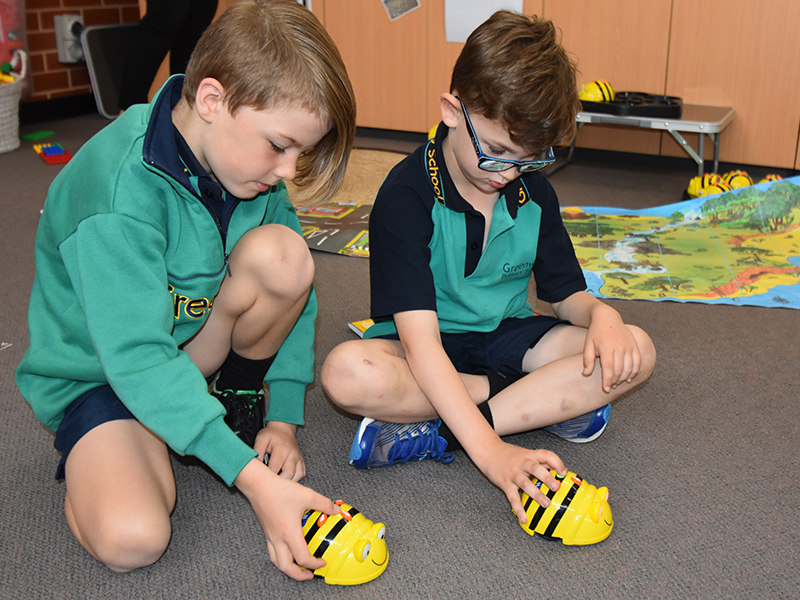 The provision and ongoing development of a stimulating learning environment is the aim of the school community. 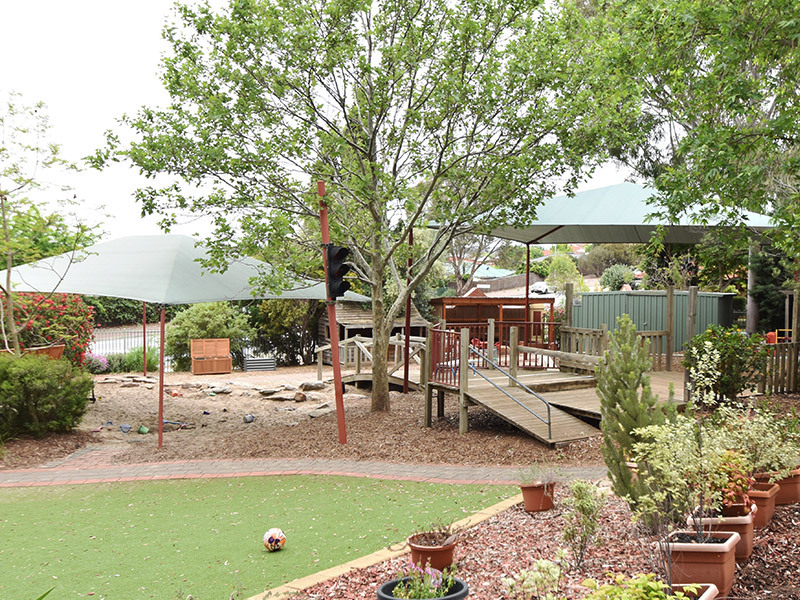 The school strives for continuous improvement and this is reflected in the school’s motto, “The Sky’s the Limit”. 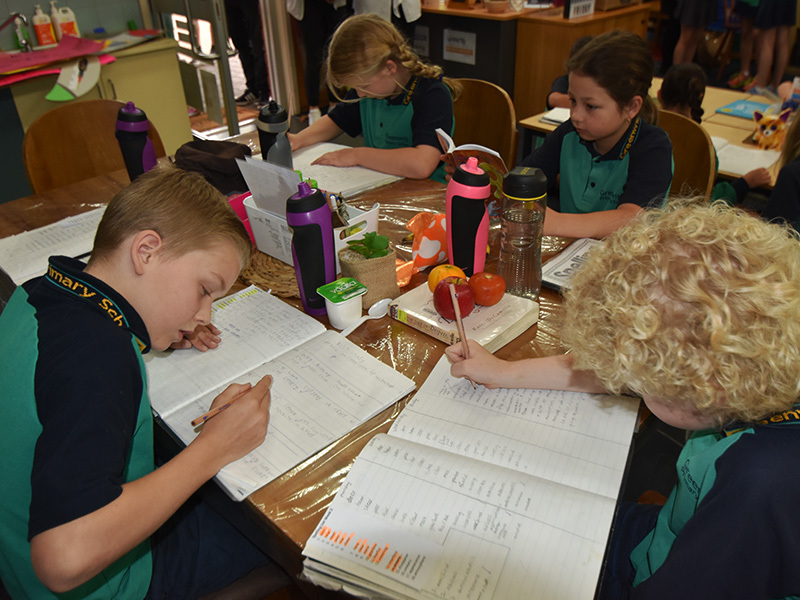 Living our CORE Values at Greenwith Primary School, COLLABORATION, ORGANISATION, RESPECT and EXCELLENCE is the responsibility of our whole school community through staff, students and parents working and learning together. 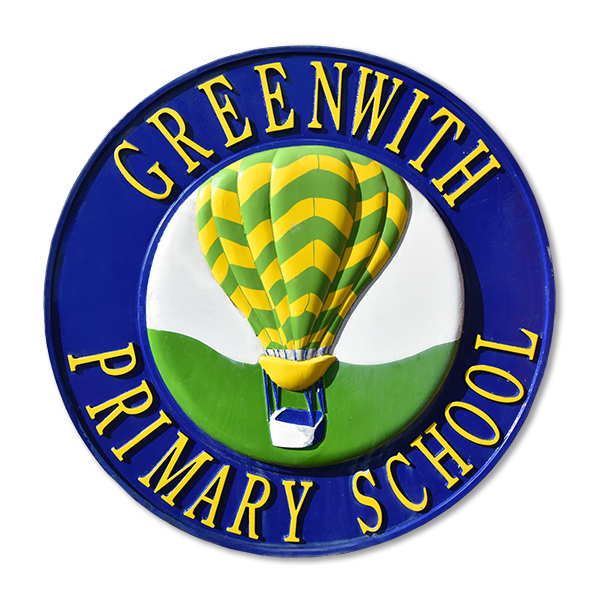 At Greenwith Primary School it is our mission to educate and equip all students with the knowledge, understanding, skills and values to face the challenges of the future with confidence.